Received a Foreclosure Notice from Your Bank? When you receive a foreclosure notice from the bank or are denied a modification, it can be a frightening situation. Fortunately, there are things you can do to avoid losing your home. At the Law Office of Jeff Jared, we have experience negotiating with banks and have successfully resolved all sorts of foreclosure situations. We’re here to help you explore your options and fight the banks on your behalf. We empower homeowners like you and help them avoid unnecessary foreclosure and litigation. No need to navigate the confusing legal system alone. Call today for a consultation and we can explain the process and potential strategies depending on your goals and financial situation. I Got a Foreclosure Letter – Now What? As a homeowner, receiving a foreclosure notice in the mail may seem like your worst nightmare. However, if your lender does send you one of these letters, don’t panic. This does not mean that you will automatically lose your home or that there’s nothing you can do to defend yourself. In fact, there are multiple steps you can take to protect your home from unnecessary foreclosure or ligitation. Having a trusted attorney on your side will further help you explore your options and avoid losing your home. 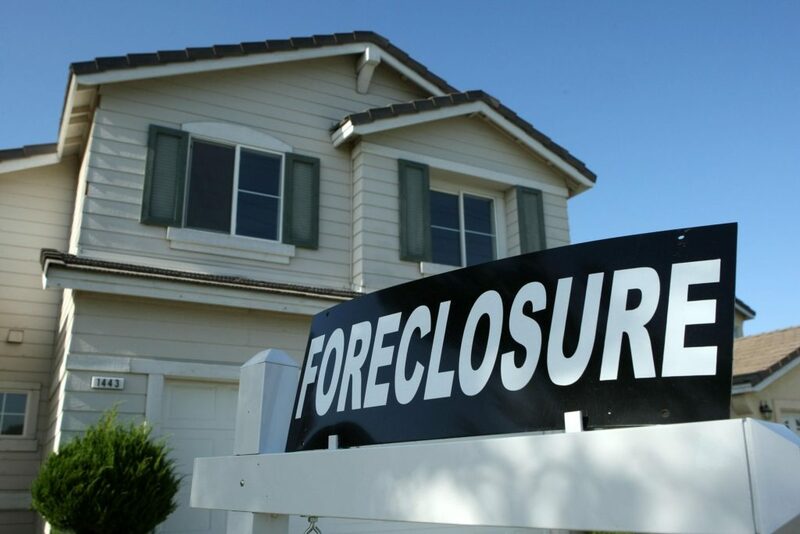 The worst thing you can do when facing foreclosure is to do nothing. If you have just received a foreclosure notice, we recommend calling your bank or mortgage lending company to get as much information as possible. This will help you know what you are up against, what your options are, and what to tell your foreclosure attorney. No matter the reason, we are here to help you navigate the entire process. From filing paperwork to standing up for you in court, we work with you every step of the way in order to minimize stress and reach the best possible outcome. If you are confused about how to proceed – or don’t know why you received a foreclosure notice in the first place – contact a trusted foreclosure defense attorney today. You don’t have face foreclosure alone. With the right representation and strategy, you will be best prepared to navigate the legal system and potentially save your home from foreclosure. Don’t panic – get proactive. Contact us to discuss your case today.